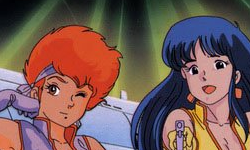 Gary Hedges and Aaron Long join us to discuss the Dirty Pair OAV/Movie Affair on Nolandia. 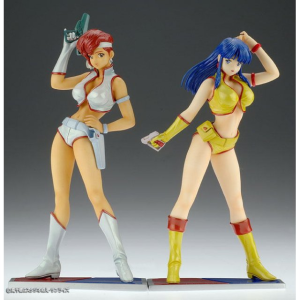 It all gets a bit out of control on the looking up Dirty Pair statues/figures front so please check out the images on the website. 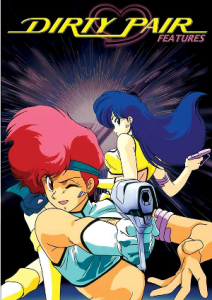 Plus we discuss the greatest anime henchman ever in our Weekly Retro Recap.